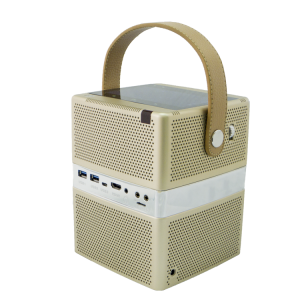 The „iBeamBlock“ is the first stackable HD projector with Windows 10 tablet and power bank for mobile usage. Its three components are stacked together cordlessly and hold together due to magnetic pogo-pins. 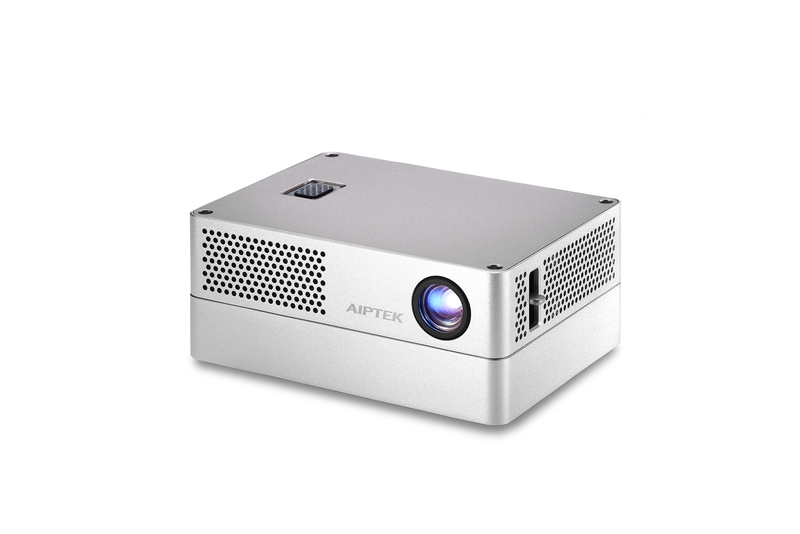 If required, the projector can also be used as standalone device. 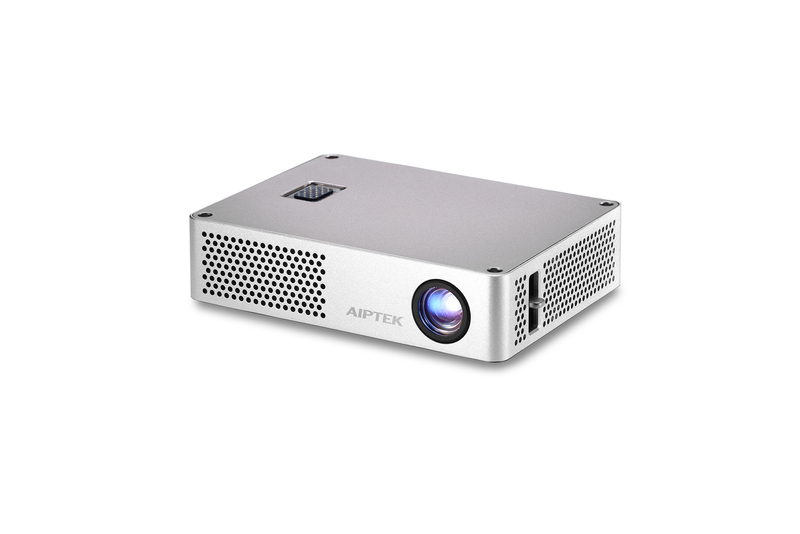 It convinces with 400 lumens of brightness, an automatically keystone correction, integrated speakers and RGB LEDs with DLP technology. Particular useful for business applications: the “iBeamBlock” provides crystal clear presentations of Excel, Word, Power Point and PDF documents with an image diagonal of up to 120“ (305 cm) and a resolution of 1280×720 pixels. 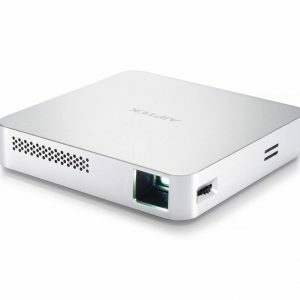 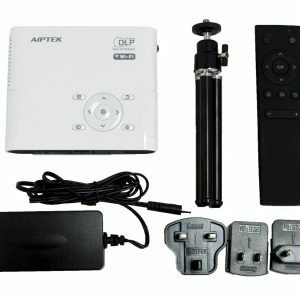 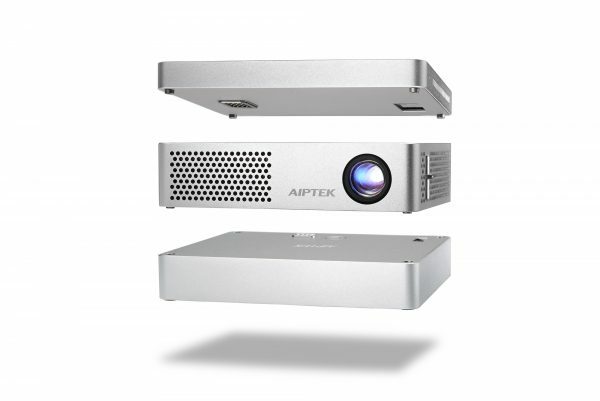 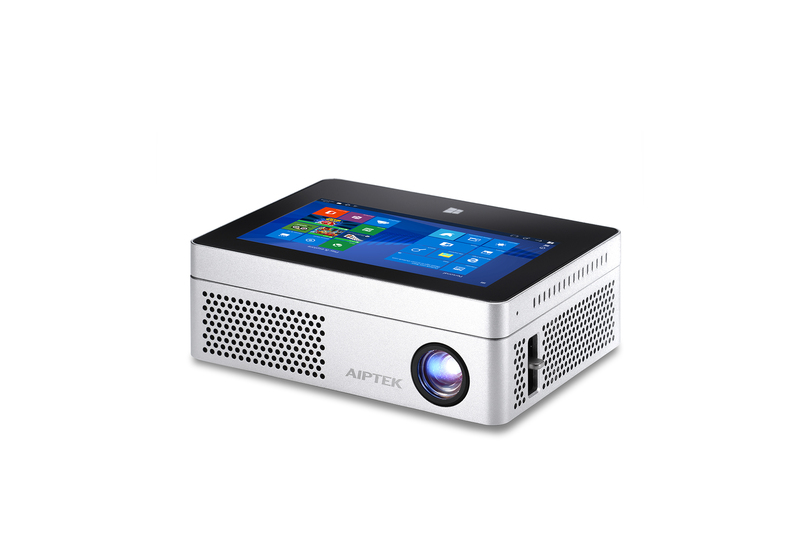 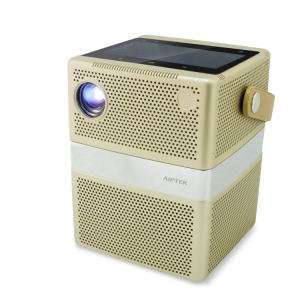 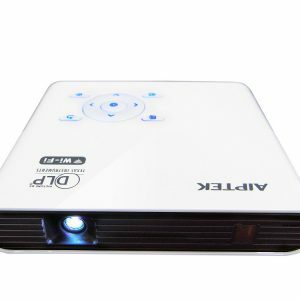 The projector is equipped with an audio port, DC-in and four menu keys for an easy control as well as a HDMI interface to connect external end devices.